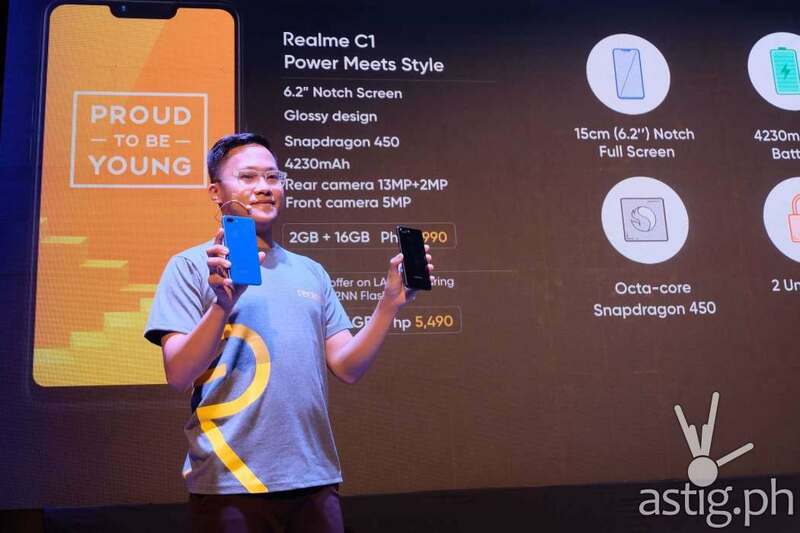 TAGUIG, Philippines – Realme C1, an entry-level Snapdragon 450 Android smartphone, is coming to the Philippines at 12nn on December 5, and it will retail at a very affordable price of P5490 at the Lazada Flash Sale. 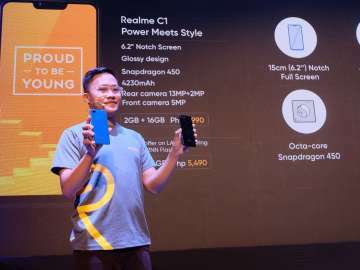 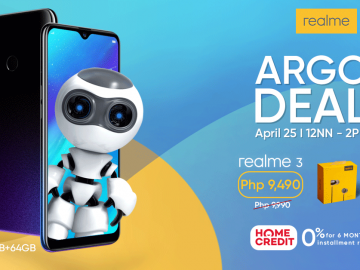 After the special launch price, the Realme C1 will go back to its standard Philippine price of P5990. 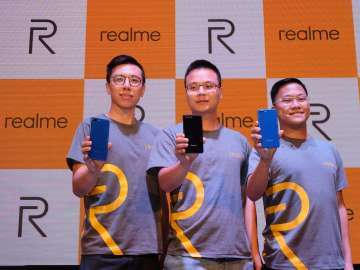 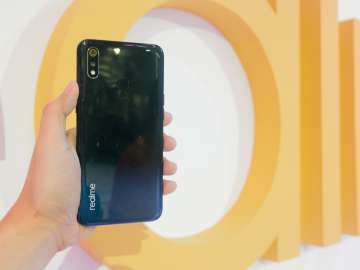 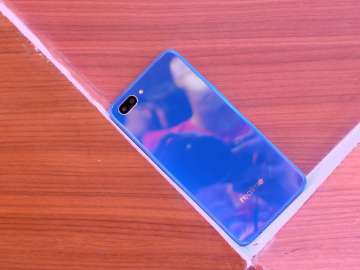 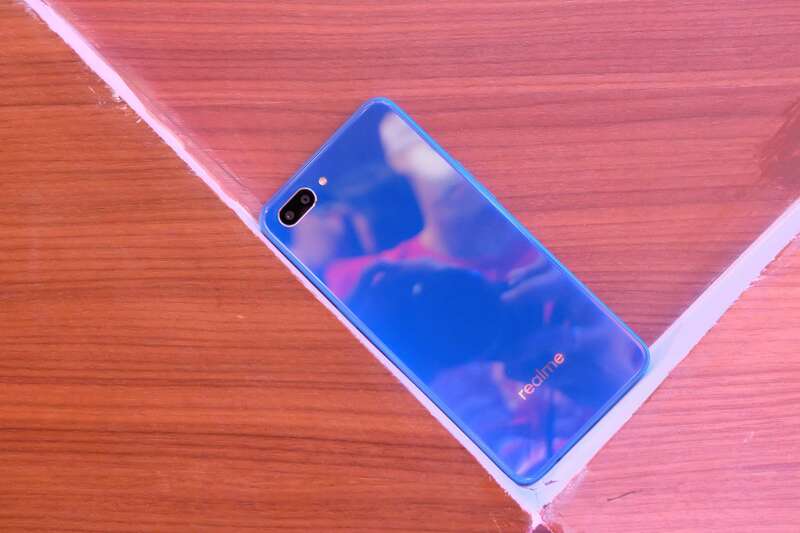 Combining sought-after features such as a dual camera, long battery life, and high quality finish with aggressive pricing, Realme seeks to redefine the entry-level segment and dominate the sub-10k price point. 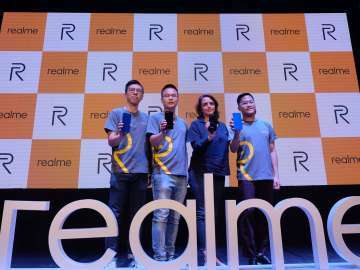 As an online-only brand, Realme will not have any physical stores, however, after-sales support is covered by over 20 service centers nationwide. 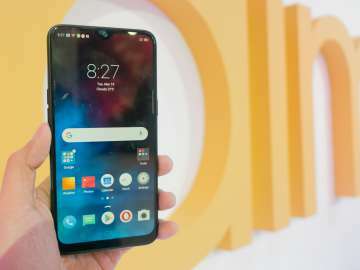 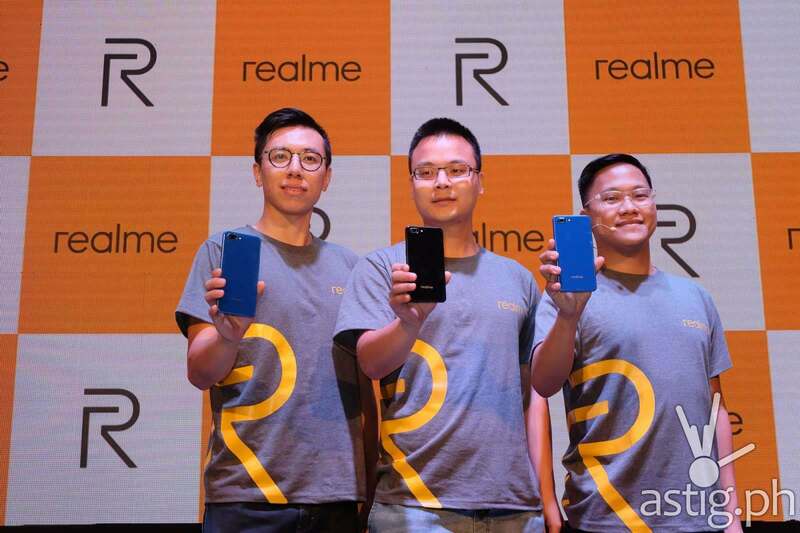 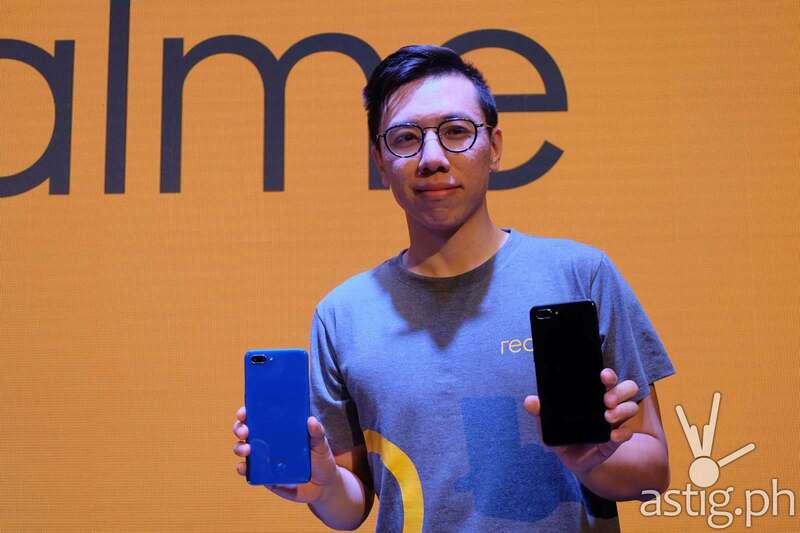 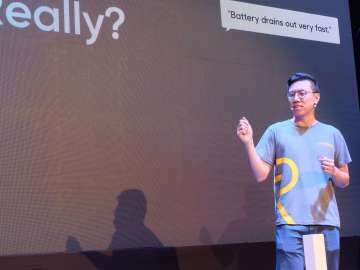 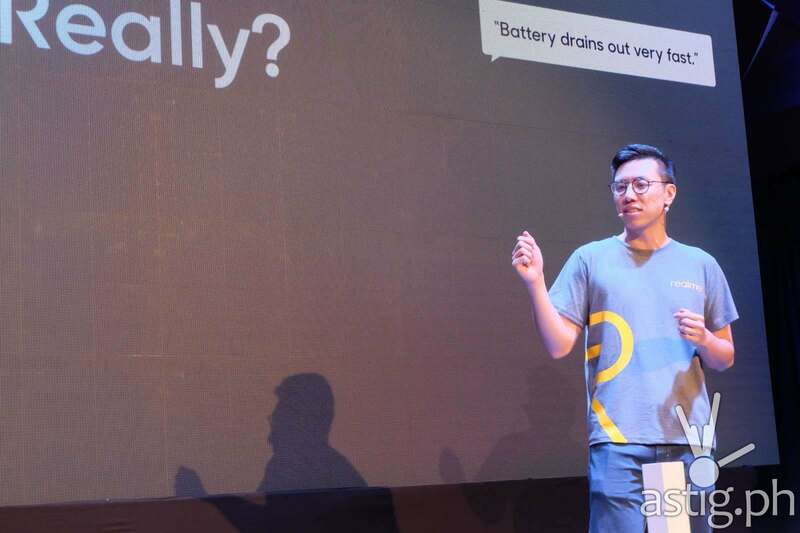 Formerly known as “OPPO Real”, a sub-brand of OPPO, Realme was officially established on May 4, 2018 by its founder Sky Li – only 6 months ago. 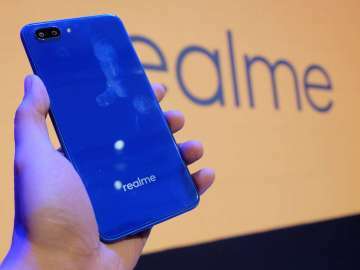 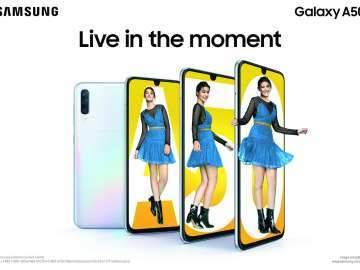 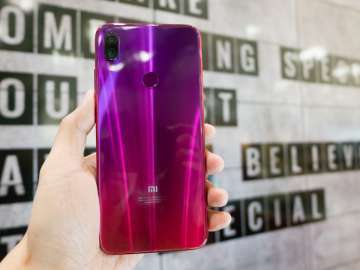 Since then, it has risen to become one of the top selling smartphone brands in India and Indonesia, beating budget manufacturer Xiaomi as well as premium smartphone maker Samsung. 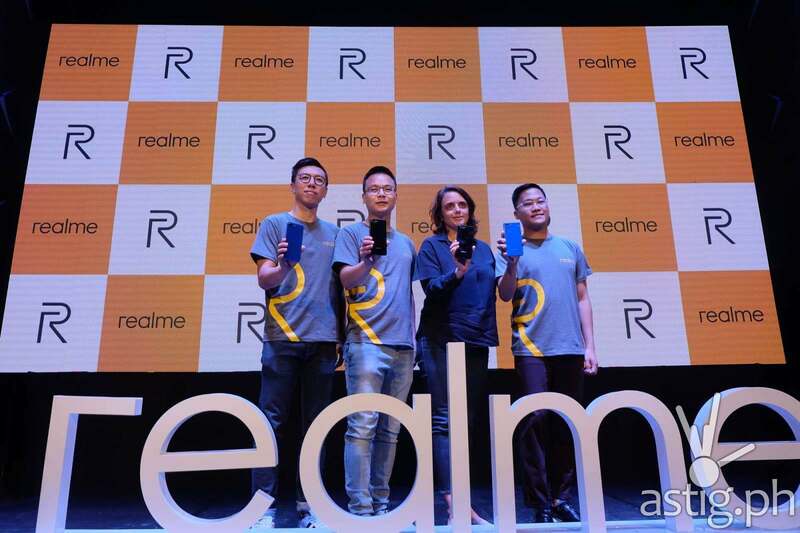 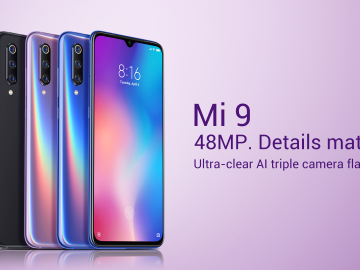 The press release fearlessly the Realme C1 as the “king of entry-level smartphones”, and it is not without merit. 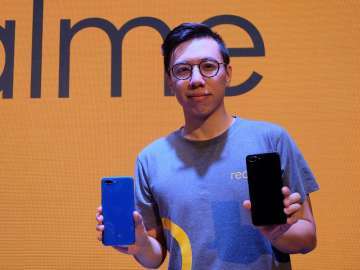 On paper, the Realme C1 looks like a decent mid-range phone, with several key features toned down to deliver comparable value and performance at a lower price. 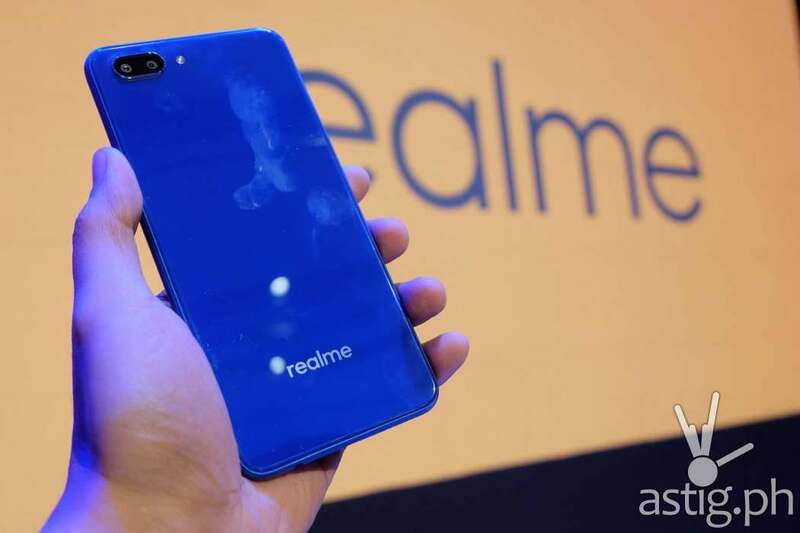 The Realme C1 will be available in the Philippines starting December 5, 2018 in two colors, Mirror Black and Navy Blue. 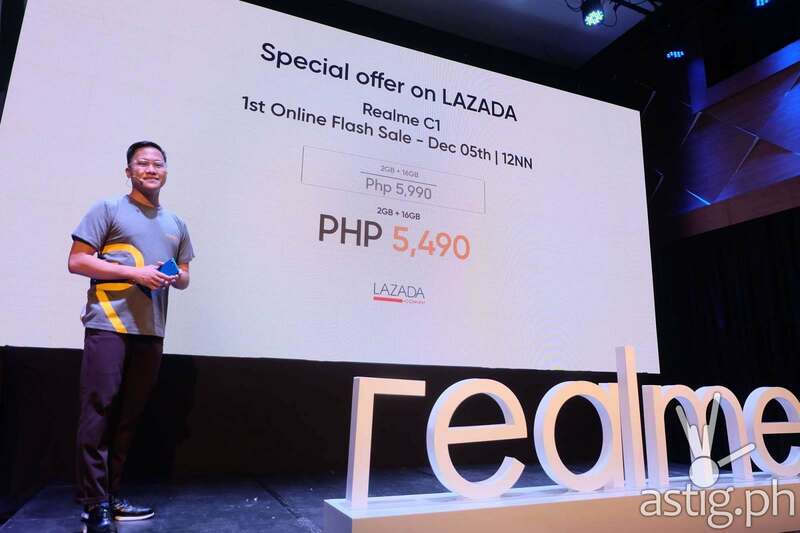 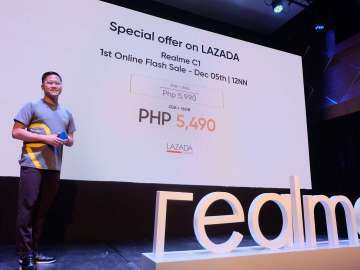 Standard retail price for the Realme C1 is P5990 however it will be available for only P5490 during the Lazada Flash Sale at 12nn on December 5.